A big news has just arrived for Nepali pageant fans all the way from Thailand. 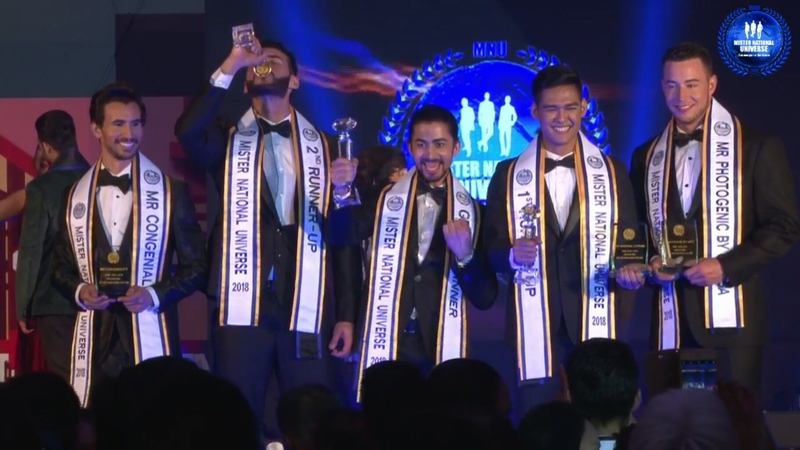 Nepal’s Kaushik Prasai, also known as Phanendra Prasai, has won the title of Mister National Universe 2018 in the grand finale that took place at Holiday Inn Resort in Hua Hin on Monday evening. He succeeded Pankaj Ahlawat of India to become the second Mister National Universe. A total of twenty contestants were competing for the title this year. 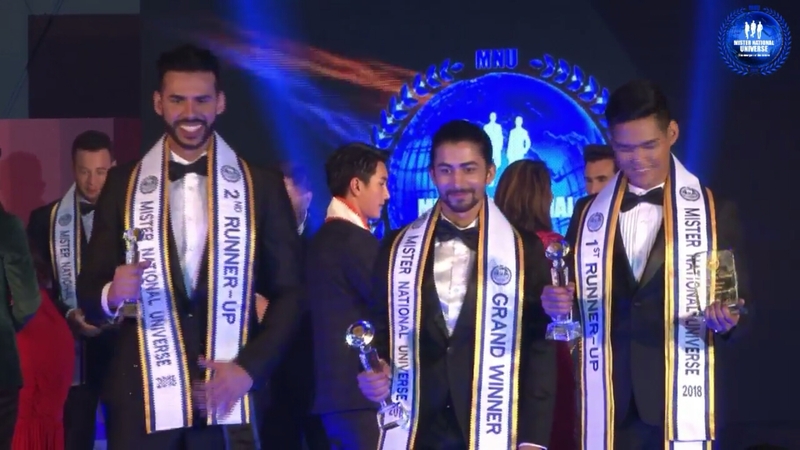 Prasai, who had won the title of Mister Glamorous Icon 2018 in January this year, had left for Thailand earlier this month to be part of the international competition that started from the 13th. The 25-year-old hails from Jhapa and he is a graduate in Information Management. He stands 175 cms. “This is a huge achievement for Nepal. It’s a dream come true”, said an excited Kamal Nikon Chhetri, the National Director of the pageant. Natchanon Singlum of Thailand and Markso Vinicius of Brazil bagged the first and second runner-up positions, respectively. Kenley Filarca of the Philippines was announced the MNU Ambassador. The bets representing Malaysia and India, too, had made the top 5. David Ponte (USA) won the sub-title of Mr Congeniality and Lionel Luthi bagged Mr Photogenic. On the other hand, Natchanon Singlum (Thailand) won the special award for Best in National Costume. Prasai is scheduled to return to Nepal later this week.